Schech's Place: Bill Schechter's poems and other doings. A collection of Bill Schechter's poems, history writings, and other doings. My name is Bill Schechter. 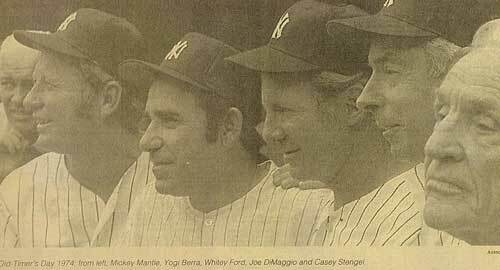 I grew up in The Bronx of the 50's and early 60's, when the Yankees reigned supreme. 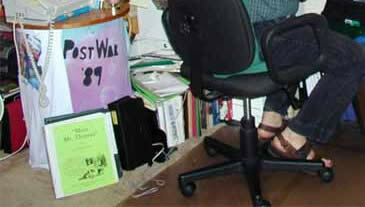 I spent the first 17 years of my life attending the public schools of New York City (from P.S. 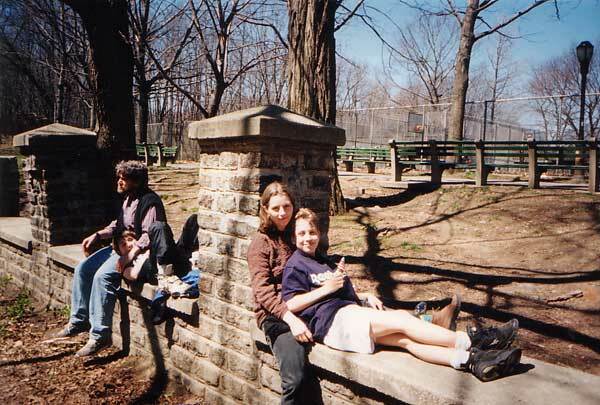 95 to DeWitt Clinton High School), and also sitting on the rail by Van Cortlandt Park. Went to college during the heart of the 60's (Oh, and what a heart! ), received a thorough political education at college courtesy of the Civil Rights Movement and the never-ending Vietnam War. The lessons I learned I've never forgotten. Most of the classes I took I've completely forgotten.